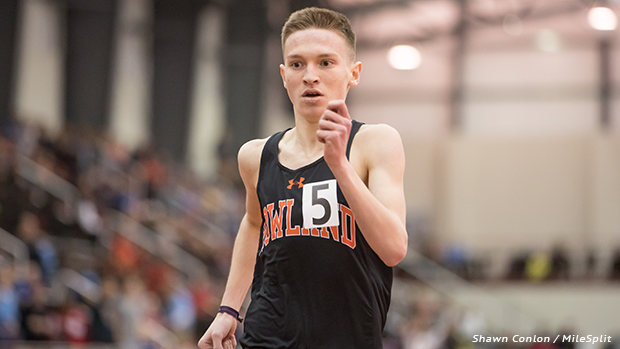 Howland senior, Vincent Mauri will line-up in the Championship 1 Mile race at NBNI. The Buckeye State will be well represented at this weekend's New Balance Nationals Indoor, hosted at The Armory. See the following pages for information on Ohio's individuals and relay teams who will be making the trek to NYC.